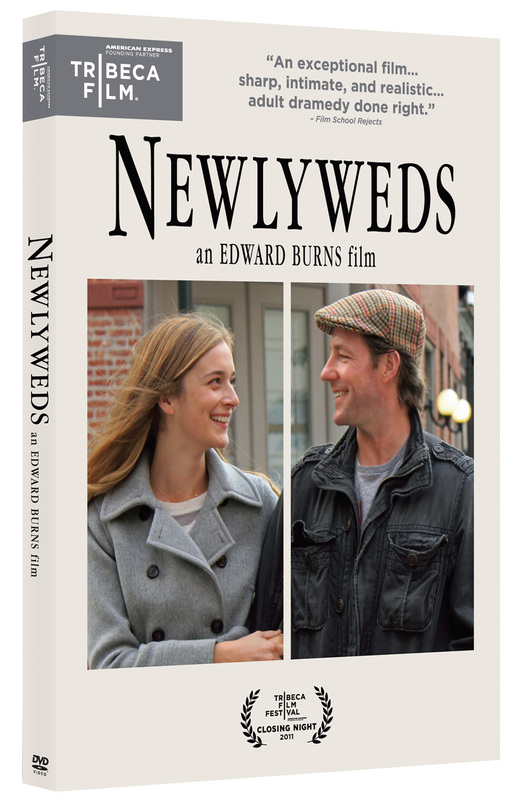 Buzzy (Edward Burns, Purple Violets, The Brothers McMullen) and Katie (Caitlin Fitzgerald, It’s Complicated) are a newly married couple living a seemingly conflict-free life. 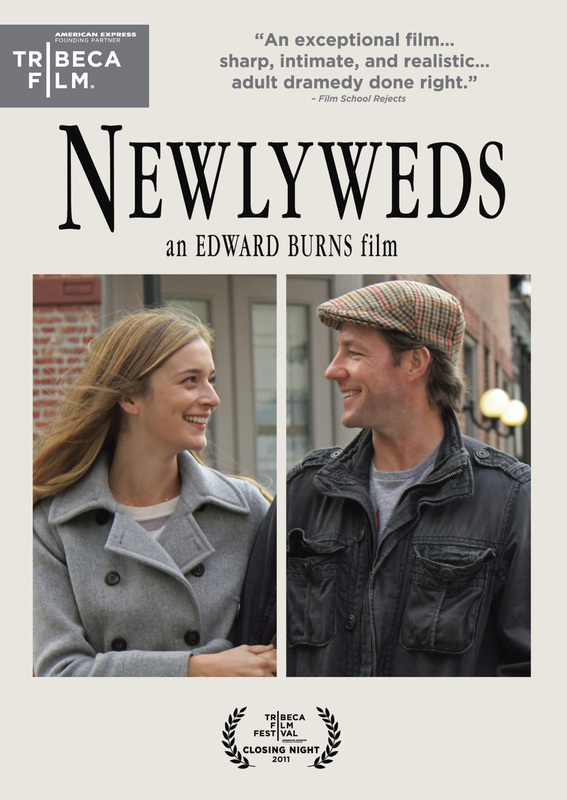 But when Buzzy’s damaged and impulsive half-sister Linda (Kerry Bishé, Nice Guy Johnny) arrives at their doorstep expecting to stay for an indefinite period in their Tribeca loft, her antics threaten to disrupt the couple’s commitment to an “easy” marriage. 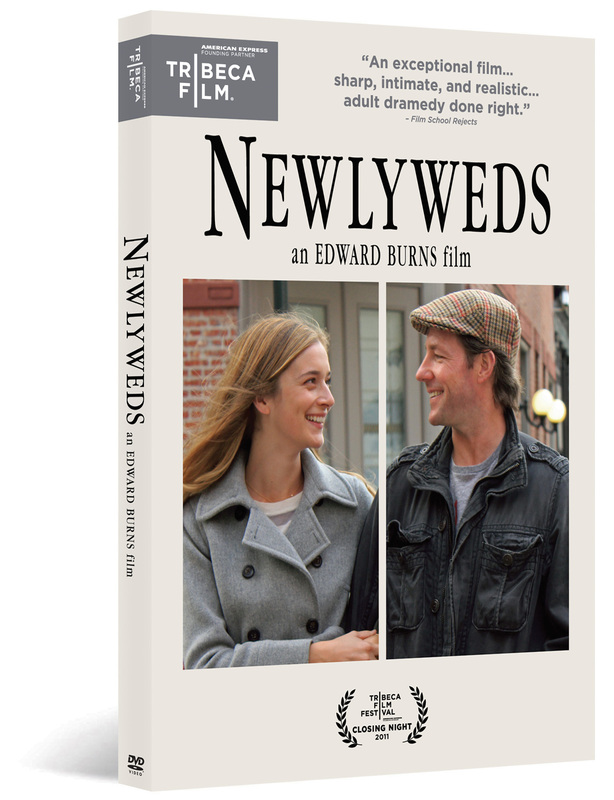 Meanwhile, with Katie’s sister Marsha (Marsha Dietlein Bennett, Little Children) projecting suspicions of her own husband’s infidelity onto Buzzy, will the couple’s formerly trusting and insulated life be able to withstand the dysfunctions of their respective siblings?